MOSCOW, April 6. /TASS/. 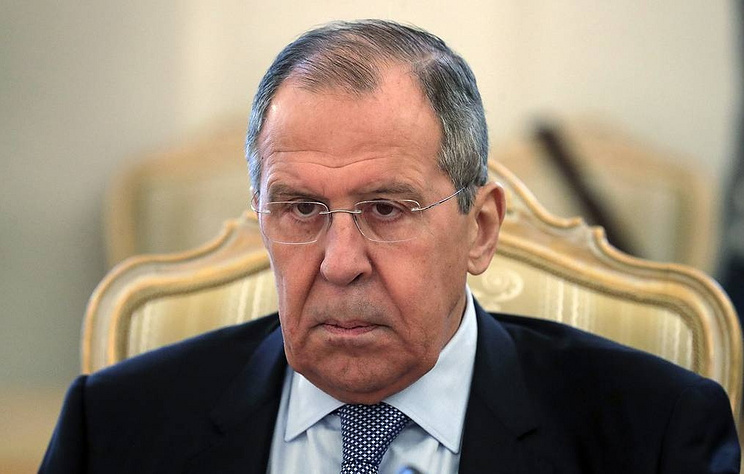 Russia proceeds from the need for rigorous respect for Syria’s sovereignty and the inadmissibility of Israeli shelling of Syria’s territory, Russian Foreign Minister Sergey Lavrov told Egypt’s Al-Ahram newspaper.